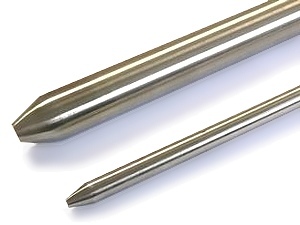 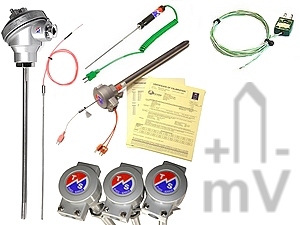 We manufacture a wide range of temperature sensors, primarily thermocouples and resistance thermometers (RTDs, PRTs), for many different applications, industries and temperature ranges. 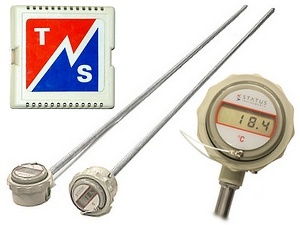 Whilst we stock a large range of temperature probes, we also manufacture them to customers’ requirements, with optional calibration under our UKAS accreditation. 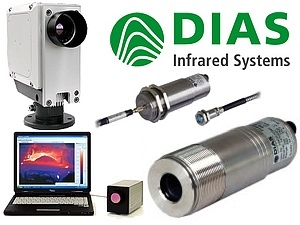 TMS Europe are the UK and Eire agent for DIAS Infrared, a leader in the field of industrial infrared systems for non-contact temperature measurement, and offer infrared pyrometers, line cameras and fixed position thermal imaging systems. 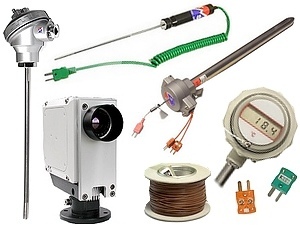 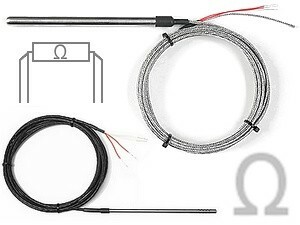 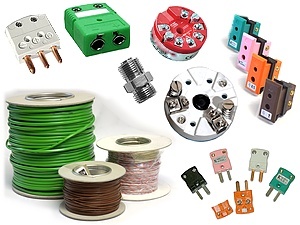 We also sell thermocouple & RTD cable and temperature sensor accessories. 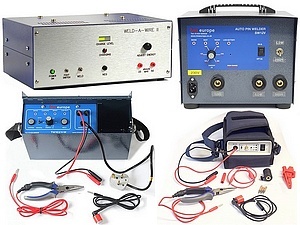 Our range of thermocouple welders are designed for use on-site or in the workshop for welding thermocouples to metal surfaces or forming junctions, although they also have many other applications.